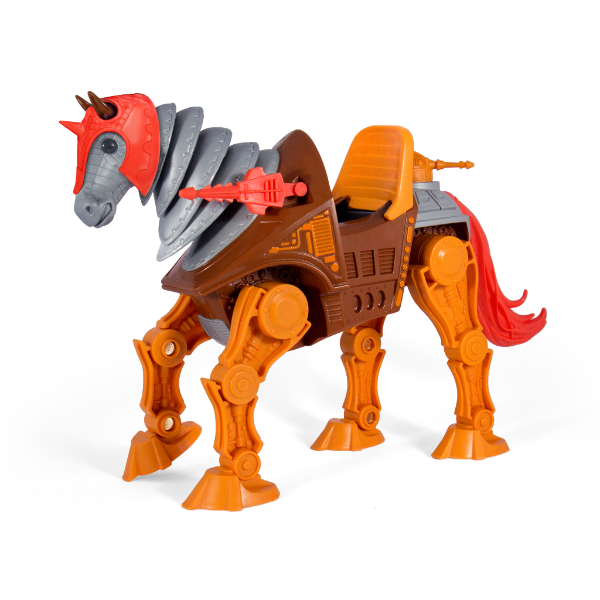 Action Figure Insider » #Super7 #MOTU Stridor Pre-Order CLOSES TOMORROW! 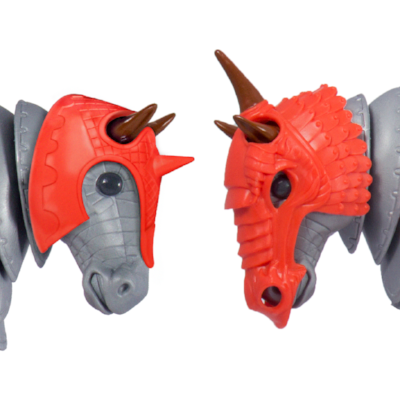 The pre-order window for Stridor is open now and will close TOMORROW (Tuesday, May 15th). We expect to ship Stridor the beginning of August 2018.